Dan Sterling had a leak. While away for the weekend, faulty plumbing in a 3rd floor bathroom laid waste to everything below, down to the basement. As an experienced serial entrepreneur, Dan saw the opportunity for a new leak detection system that made use of modern chipsets, advanced software, and the power of the Internet to help people conserve, protect, and save money. Dan built a team that unveiled a product concept in June 2014 and was awarded winner of the Massachusetts Clean Energy Coalition Hackathon, held at Greentown Labs. In October 2014, the company launched a successful Kickstarter campaign that raised over $60,000 and brought a strong response from various interested parties, including homeowners’ insurance providers. The system makes use of a homeowner’s existing WiFi network to collect water usage information in the Cloud, down to a per-second level. Simple profile information provided by the user allows Water Hero to start looking for unusual water flows that may indicate a leak. 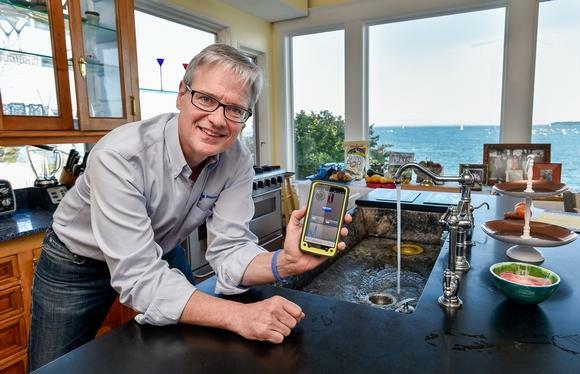 When it detects abnormal water usage, a homeowner receives a warning message via a text message. Unless the homeowner instructs otherwise, Water Hero will activate a motorized valve to shut off the water, protecting your home and your family. Imagine a pipe bursting in your home while you’re away on vacation. Damages can run into thousands of dollars, and your family’s most valuable possessions destroyed. Mold can set in, you could be out of the house for months, and the value of your home could decline permanently. Insurance only begins to cover the losses from a water leak. Our premise is that leak and pipe burst protection should be affordable by everyone, and that it should be easy to install and easy to own. We want to help protect you from all leaks, large and small, and allow you to understand and control your water usage better than ever before. Water Hero provides you with an economical system to let you conserve, protect, and save water—one of our most precious resources. Dan is a serial entrepreneur who has followed his passions from Artisan Breads to Network Security and now Home Automation. Prior to Water Hero, Dan served as Interim CEO of SecurePipe, a venture-backed network security firm later acquired by Trustwave. Among the companies he has founded is Breadsmith, which pioneered the artisan bakery movement and now has locations throughout the nation. Dan developed Breadsmith’s sourdough starter in his kitchen in 1992 and began developing Water Hero in his basement in 2014. He received his MBA from Harvard and his BA from Carleton College, with honors. Vic came to Water Hero after 9 years at Bose Corporation, where he served as Director of the Mobile Applications Group, coordinating work that spanned multiple divisions and developing Bose’s most successful products. He has over 25 years of expertise in software architecture and networking for wireless and other telephony products, as well as in algorithms and real-time embedded and application development. For the past 19 years he also has lectured on Computer Science at Boston University. Vic received his MS in Computer Science from BU and his BS from SUNY Brockport. Chris is an experienced software architect, specializing in mobile and web application development. Prior to Water Hero, he spent 9 years at the Bose Corp. where he oversaw and built a range applications that supported industry-leading products. Through his 25+ year career, as a software engineer, he has been granted four patents. Chris has a BS in Electrical Engineering from Boston University. Mike comes to Water Hero from the Beverly, MA Fire Department as a local hero. At Water Hero, he manages all fulfillment ensuring that customers get their units on time! Ryan oversees direct sales and bottom of funnel marketing. He is a LEED Green Associate and has previously worked with USGBC as a marketing associate. He graduated University of Massachusetts in Boston in 2019 and has a passion for environmental science. 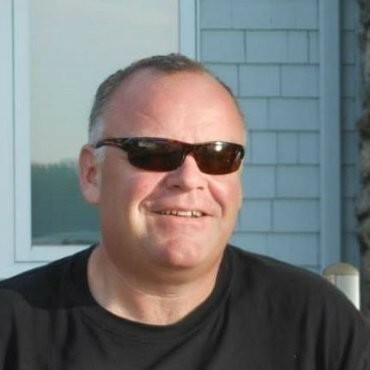 Eric is an ASQ Certified Software Quality Assurance Engineer with 20+ year experience across a range of areas including language learning software, networked DVR, Bluetooth audio and IoT. Eric has a BS from Fitchburg State University, a Certificate in Software QA from Northeastern University and Six Sigma Certification. David has had a diverse career spanning more than 30 years with world class, public and private global companies of $4-13 billion. Most recently, David was President for the Americas of TOTO and President of TOTO Brasil. TOTO, headquartered in Kitakyushu, Japan, is the world’s largest manufacturer of plumbing fixtures and fittings. He has also held senior positions in leading global companies in the metals industry and major appliance industry. David received his Bachelor’s and Masters degrees at The Ohio State University where he earned Bachelor’s & Masters degrees in Political Science. He resides with his family near Atlanta, Georgia. Pete has 30 years’ experience in business development for IoT, SaaS, telecom, wireless, and Internet services. He was a leading market analyst in optical communications as well as a wireless pioneer with CellNet Data Systems and TAL Wireless Networks. 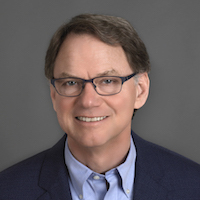 At BT North America, Pete directed strategic planning, developed specialized online services for law (ABAnet) and the entertainment industry (ESI Street), and helped create one of the first native PC clients for email. He received his MBA from Harvard with honors and his BA from Carleton College with high honors. Want to Learn More About Water Hero?